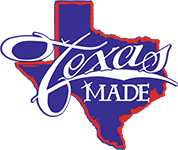 We at Texas Made Air Conditioning and Heating want to hear your opinions about the products and service we offer in Weatherford, TX and surrounding areas. The heart of our company lies in the experiences we make with you, so we commit in giving you only quality outputs. Please take time to visit our page and leave a company review to help us improve our products and services to a whole new level. We appreciate your concern in helping us become the better version of our company. 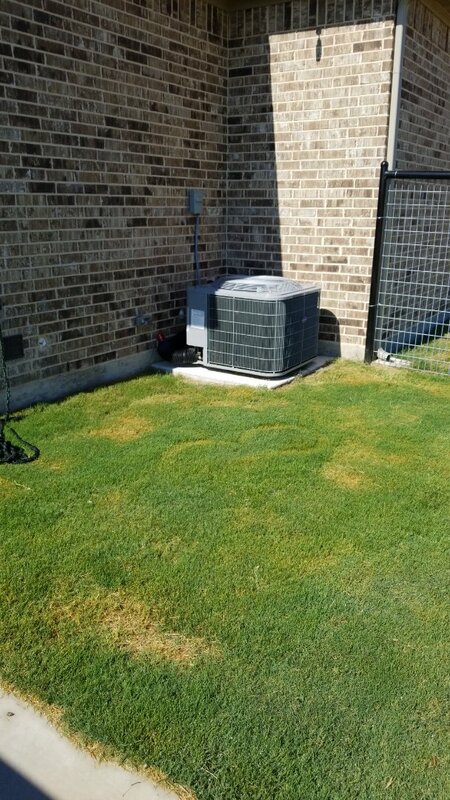 I has Texas Made HVAC out to correct the flawed install in my new home. Ryan and Damion(? shoot, sorry I just forgot the other installer's name) came out and told me exactly what was going to be done. They took their time installing & chancing things on my A/C unit. They were meticulous in their work. Both gentlemen were very courteous & respectful. We felt comfortable w/ them right away and left the house to them while we ran errands. 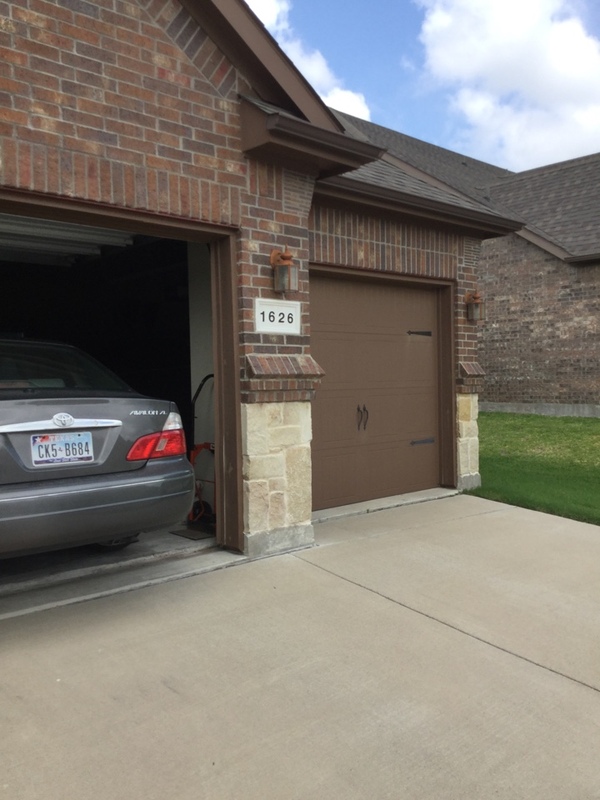 When the job was completed, Ryan went through all the things that they had done and told me to please contact Texas Made if I was not happy with the results. I whole heartedly recommend this company. Thank you guys! 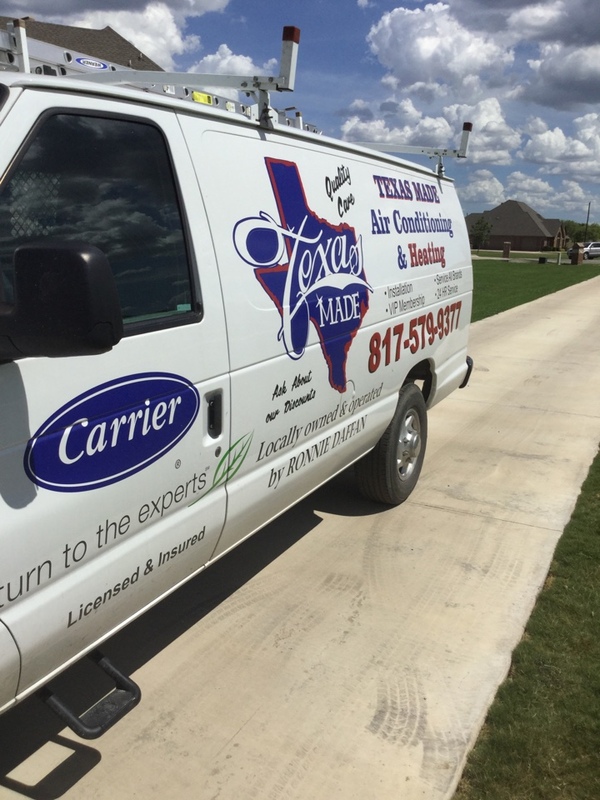 Every person I have dealt with at Texas Made from sales, calling into the office or the service techs that come out to do the work all have always been very professional with a very quick turnaround that had never seemed to burden their schedule. Thank you for the kind words and five stars!! TexasMade did a fastastic job for us. 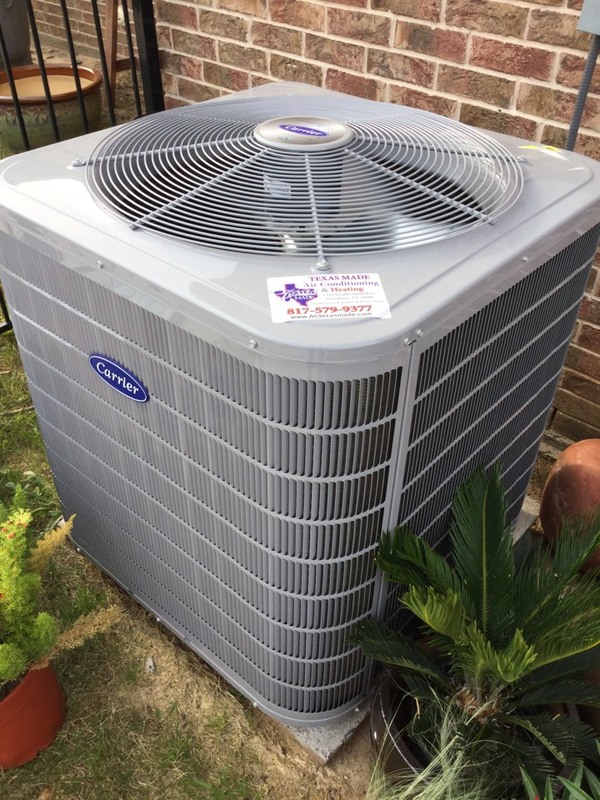 They replaced 4 A/C units for us - great price, fast service and super customer service. We highly recommend this company! 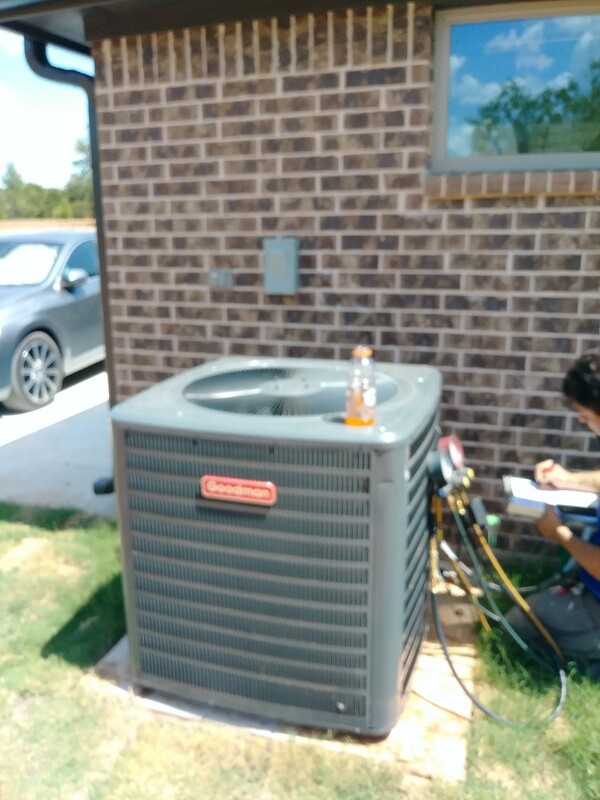 Installing duct work on a goodman 3 1/2 ton split system for a small family in weatherford tx. Checking out a international comfort products air conditioning system.